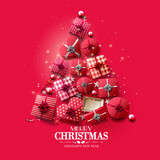 Falling Christmas Shining transparent beautiful, little snow with snowdrifts isolated on transparent background. 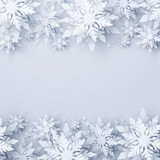 Snowflakes, snow background. Heavy snowfall, snowflakes in different shapes and forms. 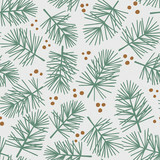 Watercolor vector Christmas set with evergreen coniferous tree branches, berries and leaves. New Year banner with Christmas balls. 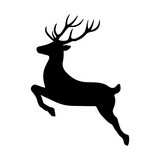 A brilliant blurry white background for a festive mood. 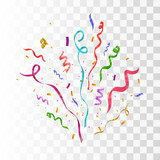 Template for greeting card for entertainment. Wrapped gift box with colored ribbon as a present for Christmas, new year, mother's day, anniversary, birthday, party, on black background, top view. Present for a colleague at work. 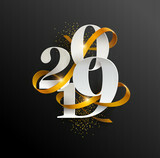 Black shiny festive background with golden round frame and confetti. Vertical poster mock up with golden frame, decorated christmas tree, garland lights and holiday decoration on white wall background. 3D rendering. Gift or present box and stars confetti on pink table top view. Flat lay composition for birthday, mother day or wedding. Christmas concept. Flat arrangement of fir branches in the shape of a christmas tree. Vector illustration. 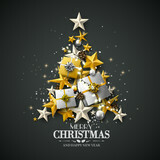 Festive vertical Christmas and New Year background with gold glitter of stars. Vector illustration. 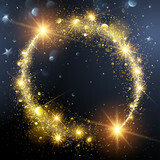 Falling Christmas Shining transparent beautiful, little snow isolated on transparent background. Snow flakes, snow background. heavy snowfall, snowflakes in different shapes and forms. Top view of woman hands with gift box. Good Friday concept: Heart shape of cave with Jesus Christ on cross over meadow sunset background. 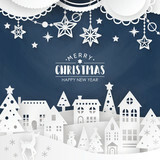 Christmas blue background with snow. 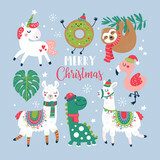 Cute llama and alpaca with Christmas holidays theme vector illustration. Llama wearing Santa hat and sweater, carrying Christmas gifts. Llama with Christmas wreath and light. Cactus with Santa hat. 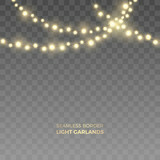 Vector seamless horizontal border of realistic light garlands. Festive decoration with shiny Christmas lights. 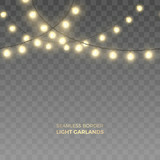 Glowing bulbs isolated on the transparent background. 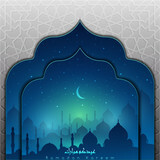 The background is white. The texture of the brilliant snow for the New Year's postcard. Christmas set, hand drawn style - calligraphy, animals and other elements. Black shiny festive background with golden stars and snowflakes. Candy canes collection. Red stripped texture. 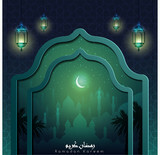 Greeting card design. New Years 2019. Champagne bottle with christmas decoration from confetti stars, golden balls and party streamers on pink background. Flat lay style. .
Christmas Composition with fir branches, christmas baubles and snowflakes on a colorful abstract background. 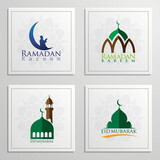 Top view vector illustration. Old green background with distressed vintage marbled texture in Christmas green color. 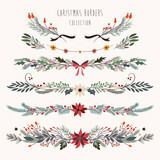 Watercolor vector Christmas set with fir branches, balls, gifts, garlands and bow. Winter background with snow and blurred bokeh.Merry Christmas and happy New Year greeting card with copy-space. Happy New Year card with Christmas decorations, gifts, Champagne and clock. A model Christmas town with houses and a church on Christmas Eve. 3D Illustration. Ornate vertical winter holidays greeting cards with New Year tree, reindeers, Christmas Dove, typographic design, floral and swirl frames. Background pattern seamless cube and triangle abstract gold luxury color geometric vector. Christmas gift box or present with bow ribbon on magic blue bokeh background. Copy space for greeting text. Christmas banner, Xmas sparkling lights garland with gifts box and golden tinsel. 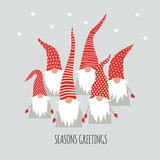 Horizontal christmas posters, greeting cards, headers, website. 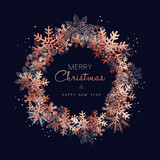 Festive Christmas Composition with fir branches, christmas baubles and snowflakes on a colorful background. 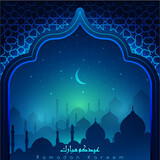 Top view vector illustration. Geometric cube abstract background vector. 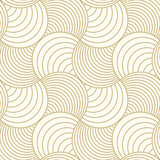 Line seamless pattern cube shape gold color. Christmas background. Vector christmas composition with fir branches, bows and decorations. Illustration. 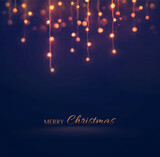 Christmas background with Shining gold Snowflakes. 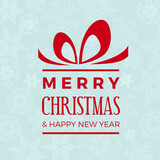 Lettering Merry Christmas card vector Illustration. Champagne bottle with confetti stars and party streamers on pink background. Christmas, birthday or wedding concept. Flat lay style. 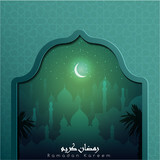 Golden round frame isolated on transparent background. Heap of gift or present boxes and stars confetti on white wooden table top view. Flat lay composition for birthday, christmas or wedding. Christmas decoration, golden and silver and bright red glitter covered snowflake. Elegant christmas table setting for holiday dinner top view. Empty space for text. Bokeh effect. Gift or present box and stars confetti on pink table top view. Flat lay composition for birthday, christmas or wedding. Christmas lights isolated realistic design elements. 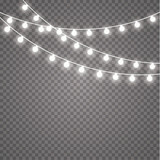 Glowing lights for Xmas Holiday greeting card design. Garlands, Christmas decorations. 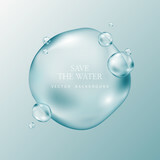 Silver round frame isolated on transparent background. 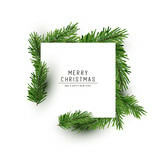 Set of Christmas elements for typographic design. Leaves, branches, berries, pine cones and a round frame for wreaths. Vector illustration in modern style. 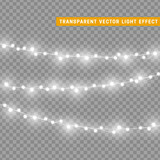 Vector illustration of a string of colorful holiday lights that can be joined end to end seamlessly to form longer strings as needed. People enjoy a family dinner with candles. Big table served with food and beverages. Vector Merry Christmas Party Flyer Illustration with Holiday Typography Elements and Multicolor Ornamental Balls, Cutout Paper Star, Light Garland on Shiny Background. 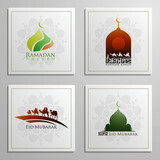 Celebration Poster Design Set. star indicates the christmas of Jesus Christ. Abstract Christmas top snowflake seamless border. Christmas Tartan and Buffalo Check Plaid Seamless Vector Patterns. Hipster Lumberjack Flannel Shirt Fabric Textures. Green, Red, Black and White Xmas Backgrounds. Pattern Tile Swatches Included. 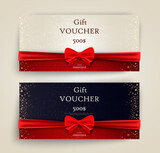 Merry Christmas Horizontal Banners Set With gift boxes. Vector Illustration. 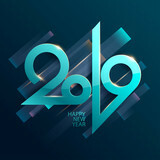 Happy New Year Concept. Season sale. Concept for web banners and promotional materials. 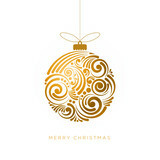 Gold Christmas tree set. Gold glitter texture. 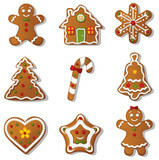 Christmas holiday symbols. 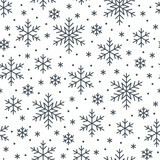 Christmas, new year seamless pattern, snowflakes line illustration. 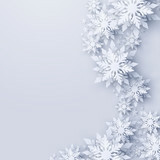 Vector icons of winter holidays, cold season snow flakes, snowfall. 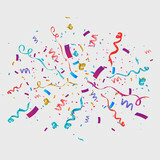 Celebration party black white repeated background. Christmas gifts presents on red background. Simple, classic red and white wrapped gift boxes with ribbon bows and festive holiday decorations. Horizontal bottom border. Set of golden stars. Glitter shapes. Vector. 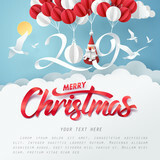 Christmas vector characters like santa claus, reindeer and snowman holding gift with merry christmas greeting and tree in a red background. Vector illustration. 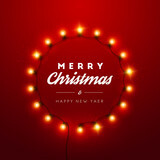 Neon sign merry christmas on a dark background with bright alphabets. Handsome Young Couple Embrace and Happily Smile, Snow Falls on them. Couple in Love on the Backyard of Their Idyllic Home one Beautiful Winter Day. Pink bokeh for an abstract background. Merry christmas party glass ball and gift box for flyer brochure design on red background invitation theme concept. 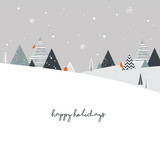 Happy holiday greeting banner and card template. 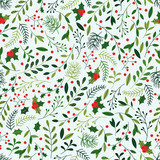 Seamless Christmas Pattern with Mistletoe, Spruce Branches, Green Leaves and Berries. 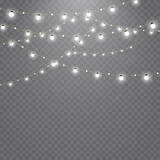 Christmas background with Christmas lights. Vector illustration. Christmas greeting card with red cabin. Mid century style. Vector illustration. Group of diverse people are gathering for Christmas holiday. Knitted christmas background. Red and white geometric ornament. Xmas knit winter sweater texture design. Christmas holiday cute elements set. 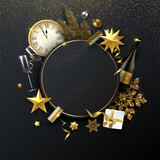 Christmas and New Year round poster with Christmas decorations, gift, Champagne and clock. Family having fun on New Year. 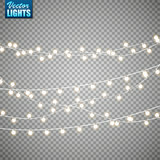 Dark Christmas sale design with glowing golden stars and light bulb garlands. Vector illustration. 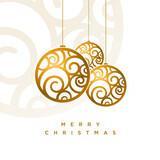 Christmas greeting card with christmas gold decorations. Fashion blue background with gift or present box, stars and sequins top view. Flat lay. Greeting card for birthday or christmas. Wood table top on blur with bokeh christmas tree background with snowfall - can be used for display or montage your products. Vector Patterns Made by the Frost. Blue Winter Background for Christmas Designs. 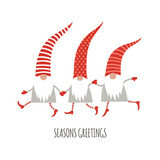 Typographic Label for Xmas Holiday Greeting Cards, Party Banners and Posters. Icy Abstract Background.